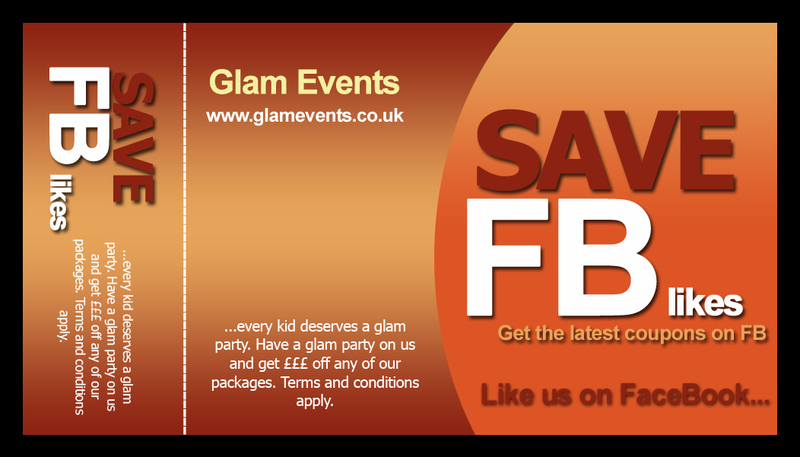 Glam Events take the stress out of children’s parties leaving you free to enjoy the fun! It's all inclusive... even the fun and glam! 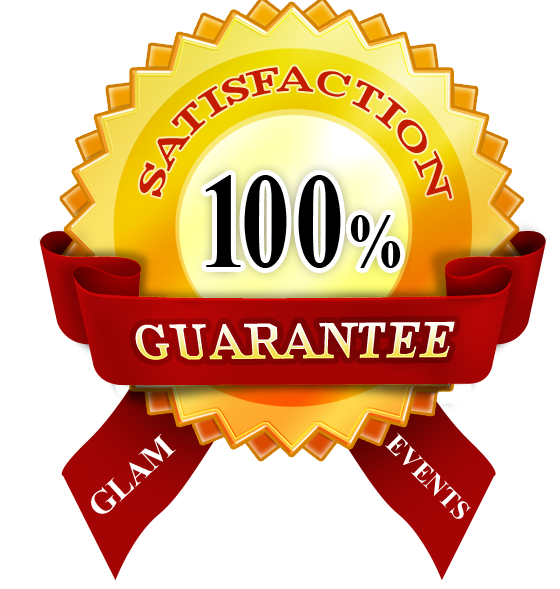 Whether you want a themed party or just a fun filled party, Glam Events has gained the reputation as being one of the leading party host and organiser on the circuit. We have host venues nationwide not only in Luton so call us today to find your nearest stunning party place. Click here to go to our Foliks and Glam Webpage for your spectacular corporate or family events such as weddings, christening, event planning or coordination, hen do, stag do or any party you may like to host and just have a good time with your guests. Our amazing basic package include the following... now imagine the premium package...Outstanding value on budget! © 2013 Glam Events. All Rights Reserved.